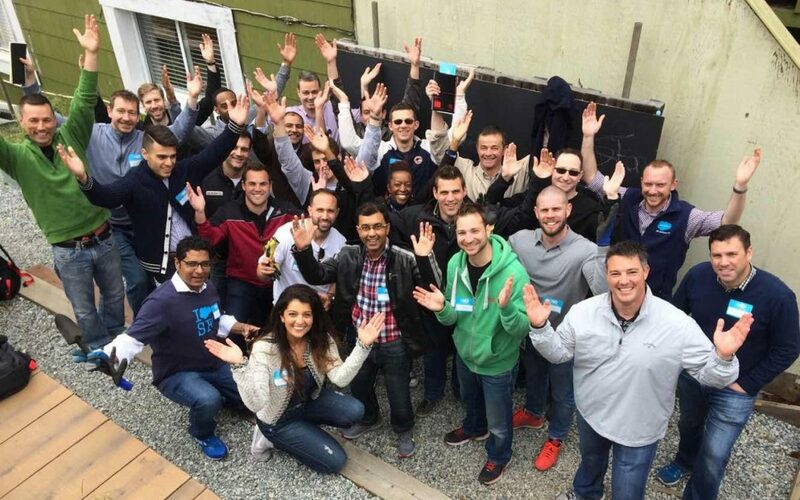 The global leader in CRM, Salesforce, is set to invest over $2.5 billion to fuel the growth of its UK business over the next 5 years. Marc Benioff, Chairman and CEO of Salesforce said “the UK is Salesforce’s largest market in Europe and our commitment to driving growth, innovation and customer success in the region has never been stronger. 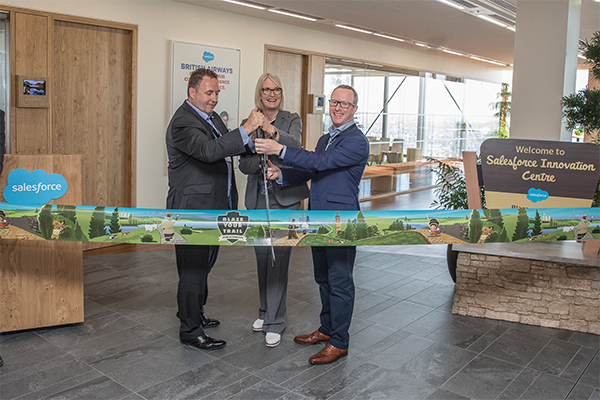 With this significant investment we are well positioned to pursue the incredible opportunity for Salesforce, our customers, and partners in the British market. 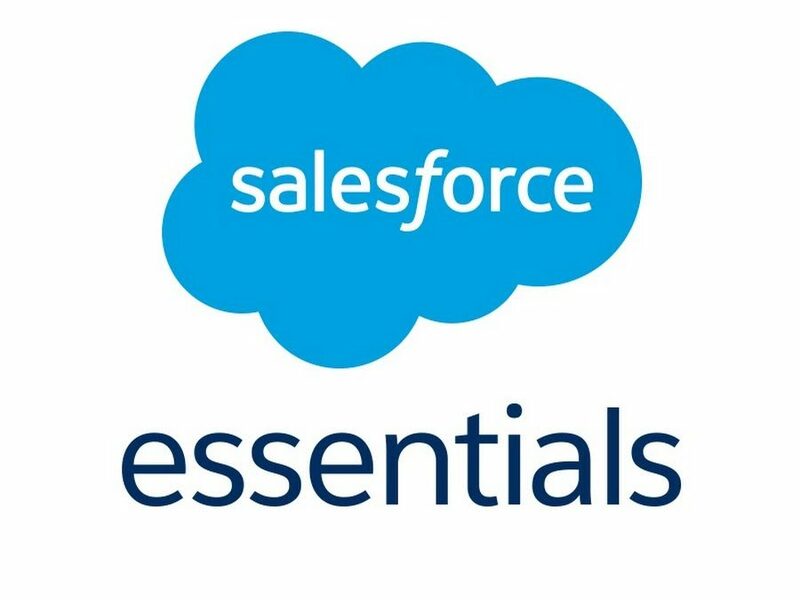 Salesforce is already widely used by many leading British companies, including Addison Lee, Aston Martin, British Airways and the DVLA. It allows them to connect with their customers and power digital transformations in sales, service, marketing and much more.